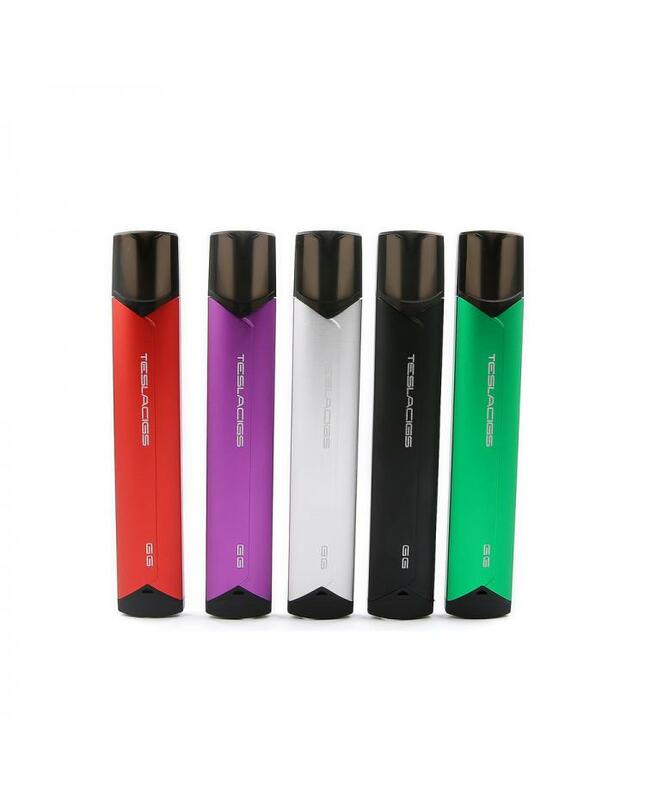 The Tesla GG Pod System, made of high-quality aluminum alloy and PC material, super lightweight and with tiny size, 5 fashionable colors available. the new Tesla pod kit built-in 380mAh battery and can hold 2ml e juice, the GG kit with innovative gravity induction boot mode, easy to use. the pod built-in 1.5hour ceramic coil and organic cotton, which is designed for nicotine salt e juice. it will deliver dense flavor to you. the tesla GG kit with Bluetooth function, vapers can connect the GG kit with your phone and can adjust the working voltage, working temperature, LED light colors on the APP.